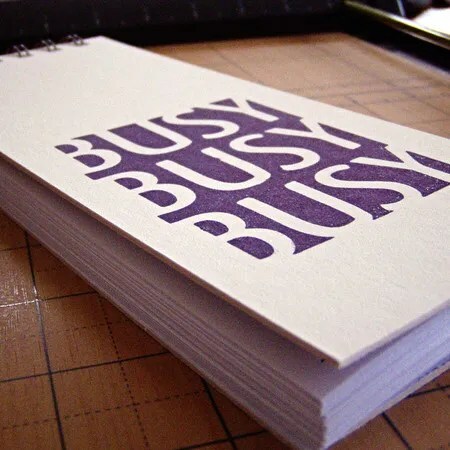 It’s hard to believe but it’s been a couple of months since I’ve updated this blog but as John Lennon once famously said: “Life is what happens to you when you are busy making other plans”. It’s a statement that’s never been more true than it has been this past week as my wife Jo conspired to break an arm a few days before she was about to start a new job. However, that’s a blog for another day. I’ve had a very long to do list recently which despite making things rather more hectic than I would like has actually made my day-to-day schedule rather exhilarating. In addition to my work in the office I’ve been in events in London (Internet World) and Newcastle (Thinking Digital) which were both very interesting in different ways. I will post a review of Thinking Digital later this week as this in particular is well worth attending if you can. I’ve been working on copy for a 12 page corporate brochure, the content, design and layout for a five page staff newsletter and also the production of the company’s 16 page membership magazine. There have been banners to produce for an event in Brussels as well as for International Telecoms Week in Washington DC. The latter of these required the sourcing of a US supplier and arranging delivery to the conference organisers in Maryland.